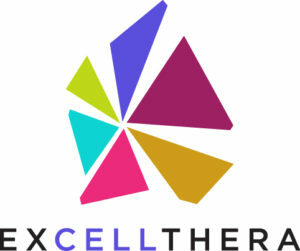 ExCellThera is a clinical stage biotechnology company delivering molecules and bioengineering solutions to expand stem and immune cells for therapeutic use. ExCellThera’s lead technology, ECT-001, combines a proprietary small molecule, UM171, and an optimized culture system. In pursuit of better treatments for patients, the company is building out its portfolio of products, as well as supporting best-in-class clinical trials.